Shakespeare’s Rebel: The Fight Night Photo Gallery | AUTHOR. ACTOR. SWORDSMAN. 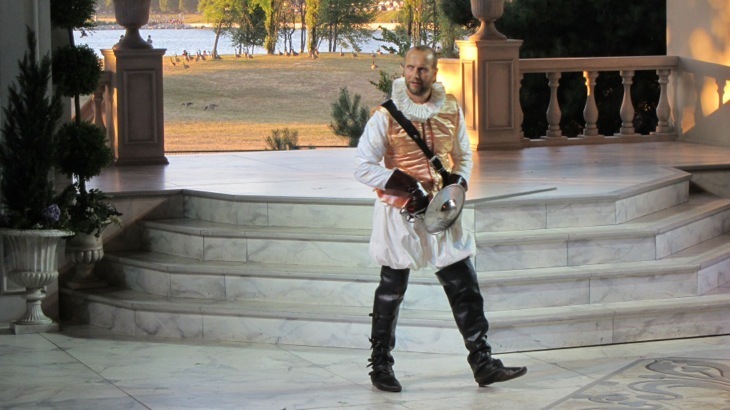 So here are some early shots: Me in pantaloons and ruff, bearing sword and buckler. Keep checking back – we’ll have some film footage soon. This entry was posted in Uncategorized and tagged acting, book launch, historical fiction, novels, public readings, shakespeare, swords, theatre, Writing. Bookmark the permalink.